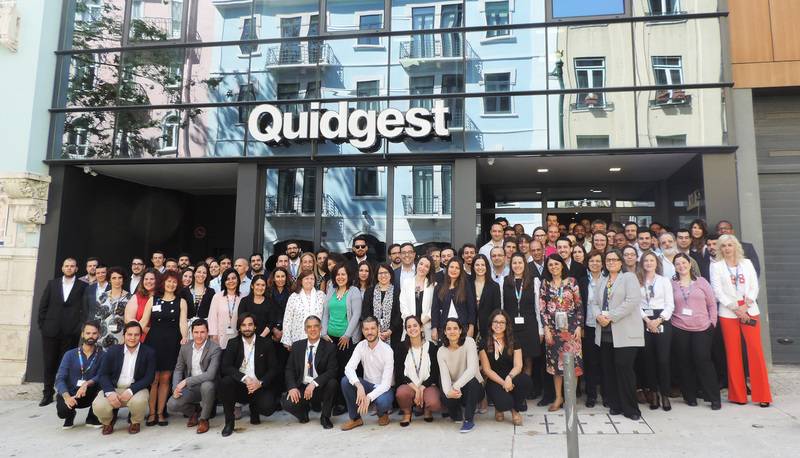 Multinational tech company based in Lisbon, leader in model driven engineering and automatic software generation. Main clients seek innovation and agility in developing information systems that make a difference and are a source of competitive advantages to go through their Digital Transformation. Providing ready full functional systems that evolve continuously, complex, urgent and specific for different technologies and platforms, including Web, Mobile and Cloud. Be seen as an excellent company, where is a pleasure to work at, focused in innovation, quality, participation and the development of skills of each collaborator. Leave a footprint in the technological revolution of our time, open paths, show differences, do better; contribute to a society based in smarter productive structures, more rational and developed. The QuidNet is a network of international partners that turn to Genio to create their own solutions: software producers, outsourcing companies, consultants, service providers, integrators, distributors, entrepreneurs and education institutions. Ethical and socially responsible company. Quality management system certified according to ISO 9001, environmental management by ISO 14001 standard. It also has ISO 27001 certification, the standard and the international reference for the management of Information Security. Prepared to respond to the challenges of the most more innovative and entrepreneurial organizations and corporations, a multidisciplinary team that combines solid theoretical knowledge in information systems, management, strategical planning and organizations’ efficiency with the technical capacity of evaluating, diagnosing and proposing top solutions implementation. Enjoy the solution that best fits your business or activity, with unlimited users and no annual renewals. Global portuguese technology company, pioneer in automatic software modeling and generation. Through the agile platform Genio presents a vast portfolio of solutions, in different areas, aimed at continuous improvement in the management of companies and public institutions of excellence.